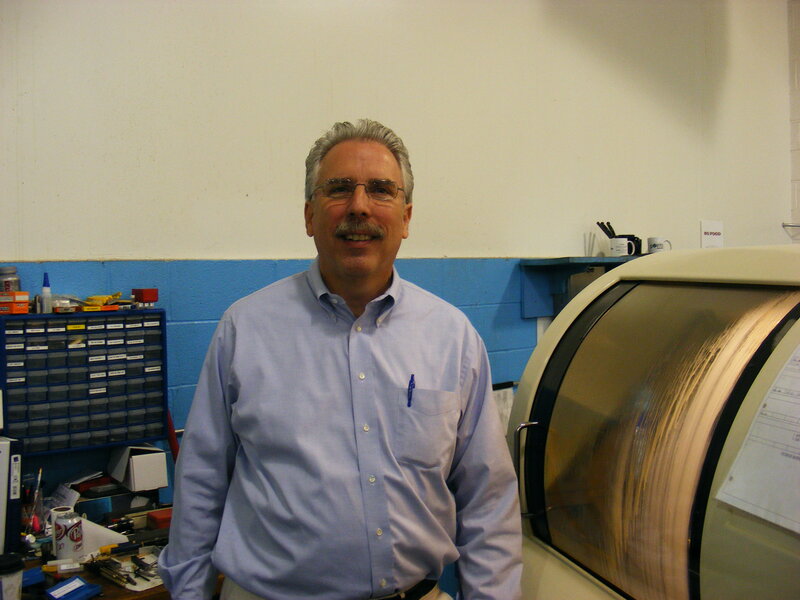 West coast precision machining companies- here’s your chance to connect and get critical business intelligence at our FREE half-day seminar at DMG/Mori Seiki’s Los Angeles Technical Center Wednesday, November 9, 2011. This is the place to be next Wednesday if you are a precision machining company on the West Coast. PMPA is producing a half day business seminar on a wide variety of topics including industry outlook and capital spending forecast, market trends and new developments in raw materials, regulatory update, and tools available to aid your competitiveness. DMG/Mori Seiki is hosting this event and will provide a networking lunch and demonstrations of their machines. Representatives from Chase Brass, Kaiser Aluminum, and Schmolz + Bickenbach USA will moderate the materials panel. 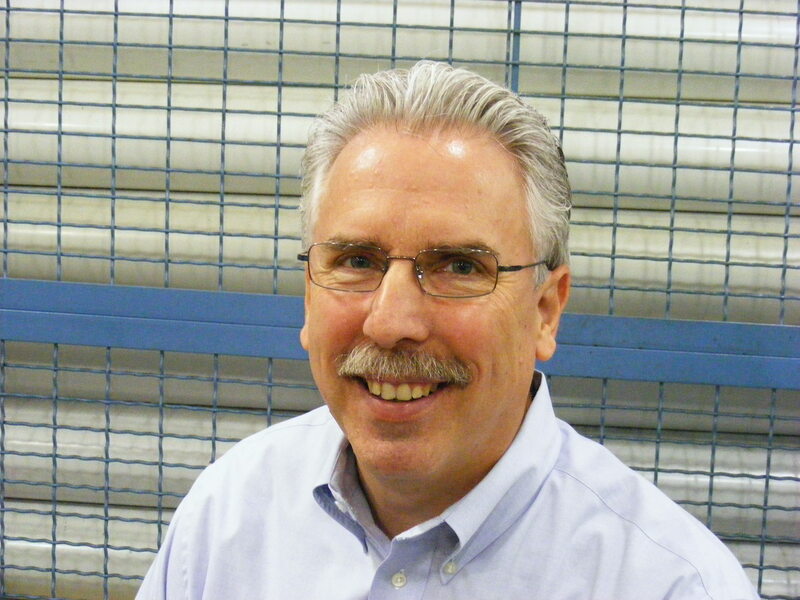 Steve Kline from Gardner Publications will speak on the industry economic and capital spending trends. And ‘yours truly’ will review tools available from PMPA to help you stay competitive and sustainable as well as provide an overview of the current regulatory regime in Washington D.C.- and our work to change it. Heading West to connect with YOU! If you are a precision machining company on the West Coast- we’d love to have you join us next Wednesday. More Details and registration information. P.S. Events like these pay off a huge bonus beyond the programmed content by what one learns via networking. This is sure to be the top West Coast Precision Networking event for the remainder of the year. Make sense of the challenges of 2012 by connecting with your peers at this free event! This entry was posted on Tuesday, November 1st, 2011 at 1:44 pm and is filed under Engineering, Front Office, Shop Floor. You can follow any responses to this entry through the RSS 2.0 feed. You can leave a response, or trackback from your own site.